Another wonderful week of Writerly Goodness. K.M. 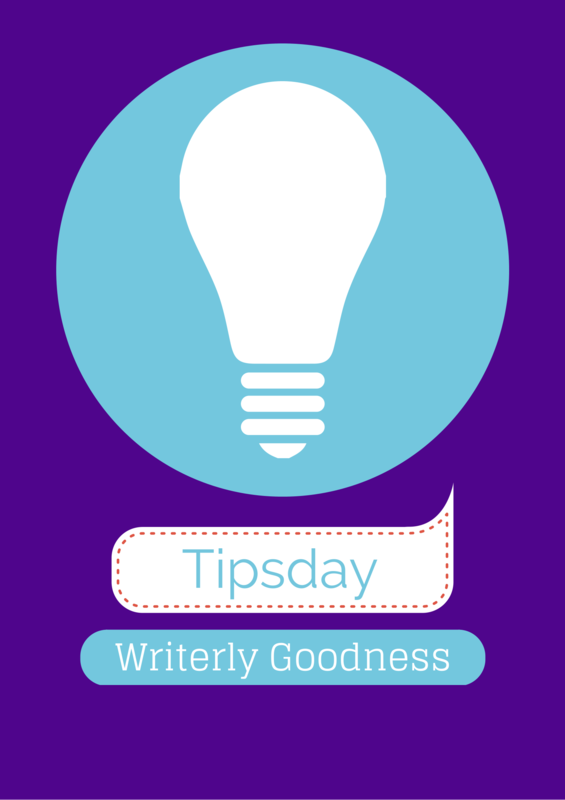 Weiland offers seven ways NaNoWriMo can help you be a better writer all year long. Grant Faulkner, executive director of NoNoWriMo stops by Writer’s Digest to talk about what makes NaNo work. The Myers-Briggs Type Inventory (MBTI) isn’t just for figuring out who you are. Katie shows how you can use it to analyze your characters. BTW, I’m an INTJ, if you wanted to know. Katie posted later in the week about ‘the call’ and the questions you want to ask when considering an offer of representation. Agent Carly Watters explains what an agent will want to know on the infamous call. It was a good week for Katie: Why weak plot points are like the Bush-Gore vote-counting debacle. Jordan Rosenfeld and Martha Alderson team up on Writer Unboxed to review master scene types for page-turning plots. Lisa Cron makes her long-awaited (and triumphant) return to Writer Unboxed with this post. Who knows more about story: writers or The Pentagon? Catherine Ryan Howard shares her year of amazing productivity. This was the post that got me Muse-Ink last Saturday. Kameron Hurley explores the temperature at which writers give up. Benjamin Sobieck guest posts on Christine Frazier’s The Better Novel Project to talk about how to write fantasy weapons. Ben Thompson gives us a two part post in response to the NYT article that reported the faltering of ebook sales in the face of strengthening print sales. Disconfirming ebooks, and Are ebooks declining, or just the publishers? Kristine Kathryn Rusch takes a look at the latest Author Earnings report. Jane Friedman shares five observations on the evolution of author business models. Lachesism. From the Dictionary of Obscure Sorrows. iDiva presents some women science fiction authors you should read. I’m looking forward to checking out Jessica Jones. Here’s the preview on i09. Come on back for a short and sweet Thoughty Thursday.